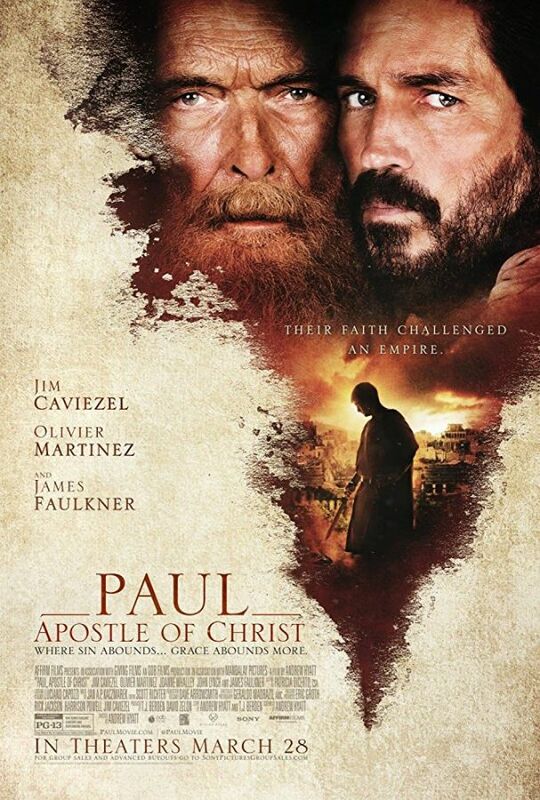 The movie Paul Apostle of Christ tells the story of two men. Luke, as a friend and physician, risks his life every time he ventures into the city of Rome to visit Paul, who is held captive in Nero’s darkest, bleakest prison cell. 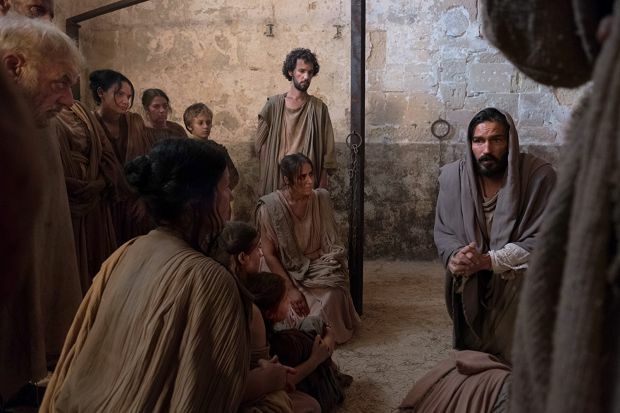 Before Paul’s death sentence can be enacted, Luke resolves to write another book, one that details the beginnings of “The Way” and the birth of what will come to be known as the church. But Nero is determined to rid Rome of Christians, and does not flinch from executing them in the grisliest ways possible. Bound in chains, Paul’s struggle is internal. 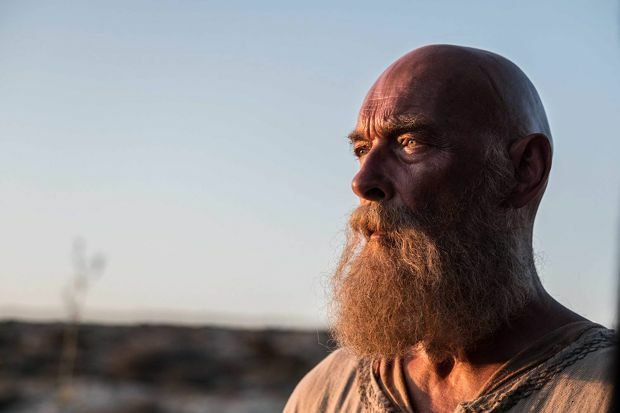 He has survived so much-floggings, shipwreck, starvation, stoning, hunger and thirst, cold and exposure-yet as he waits for his appointment with death, he is haunted by the shadows of his past misdeeds. Alone in the dark, he wonders if he has been forgotten…and if he has the strength to finish well. 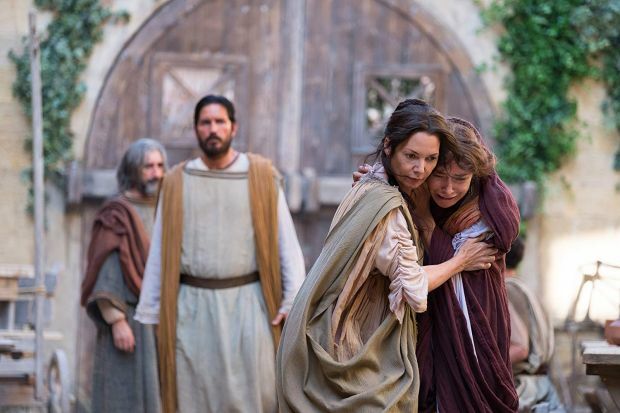 Two men struggle against a determined emperor and the frailties of the human spirit in order to bequeath the Gospel of Jesus Christ to the world.